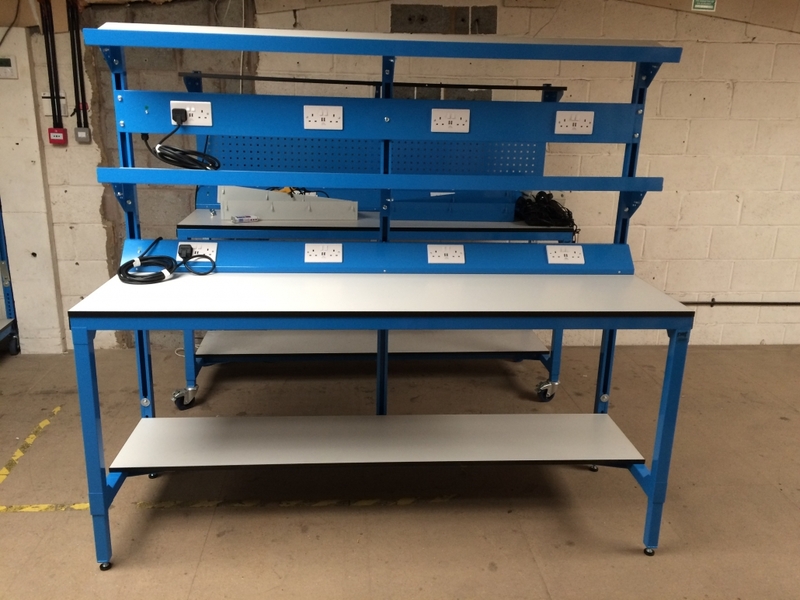 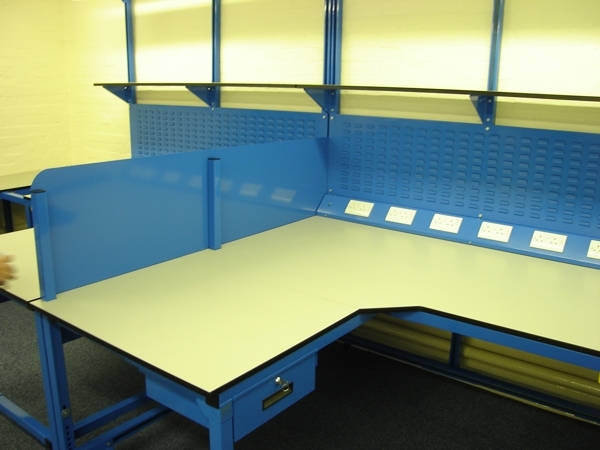 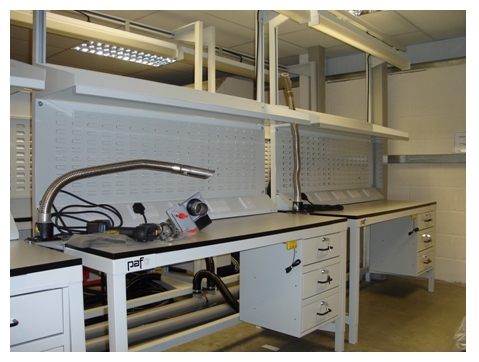 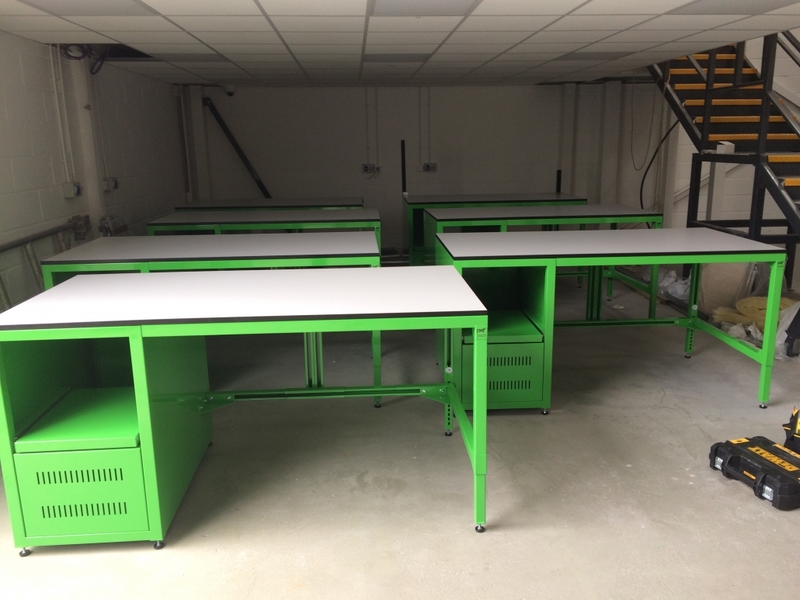 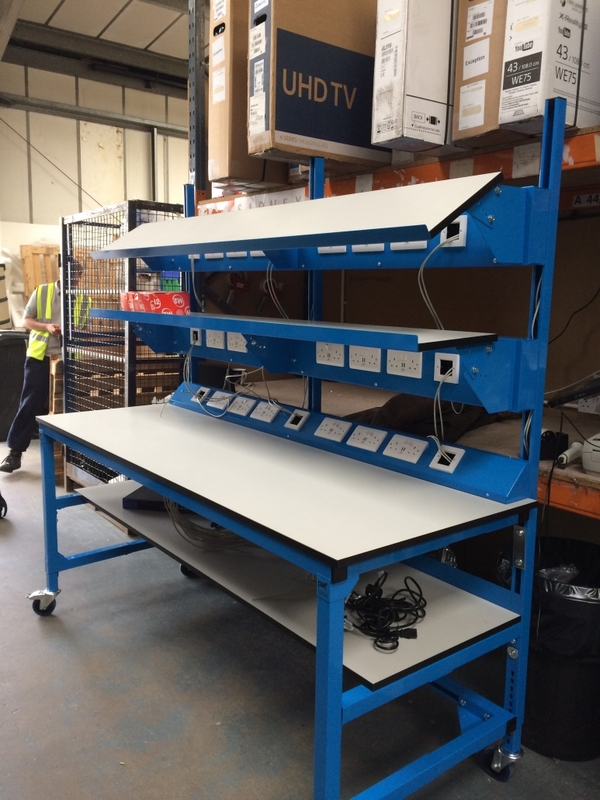 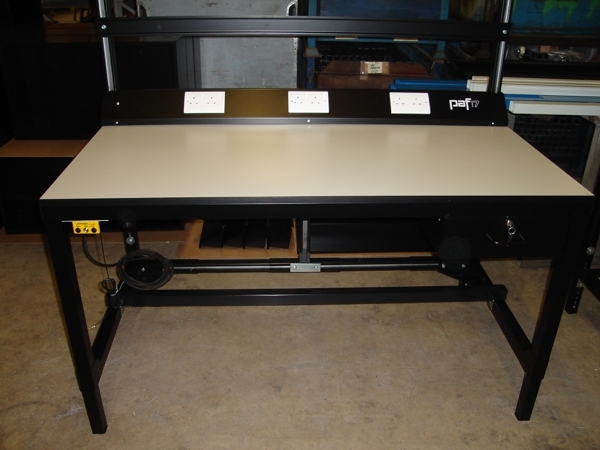 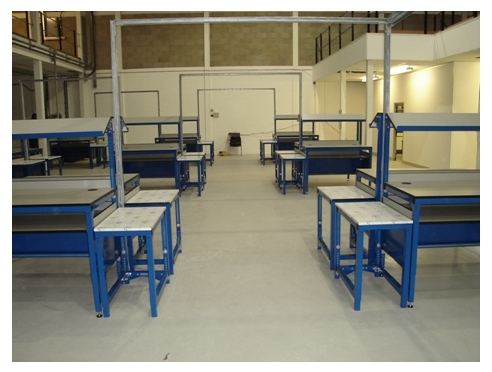 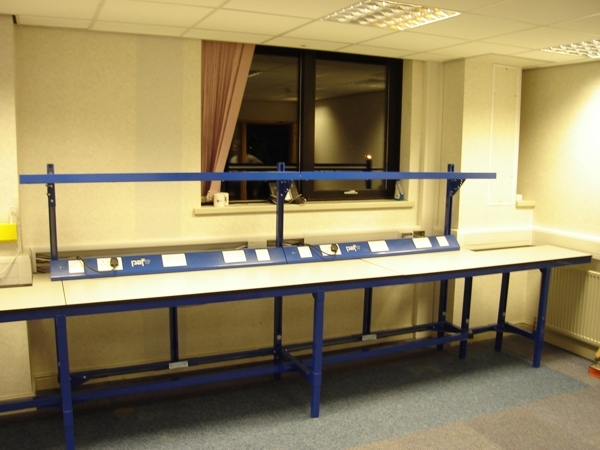 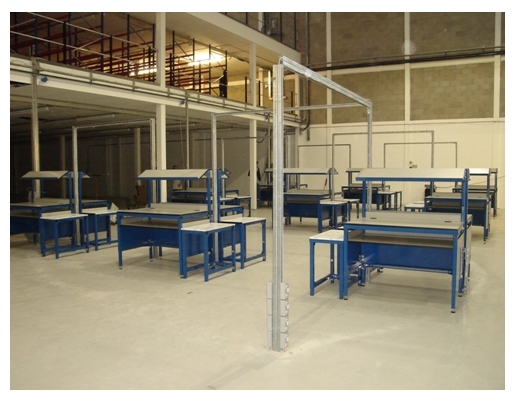 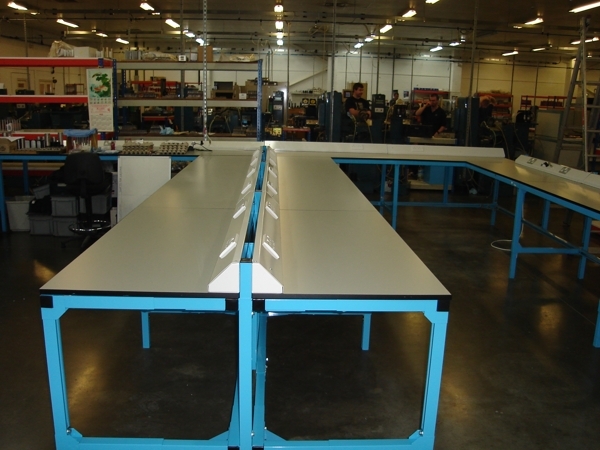 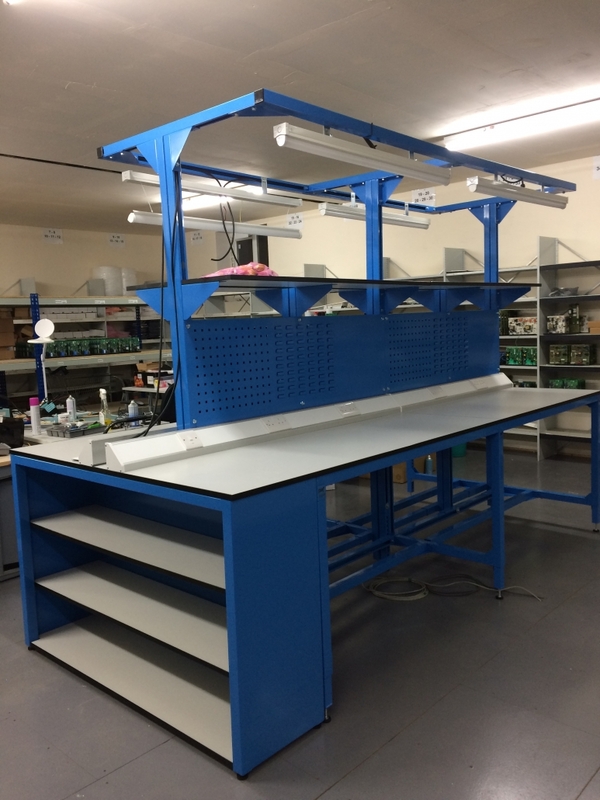 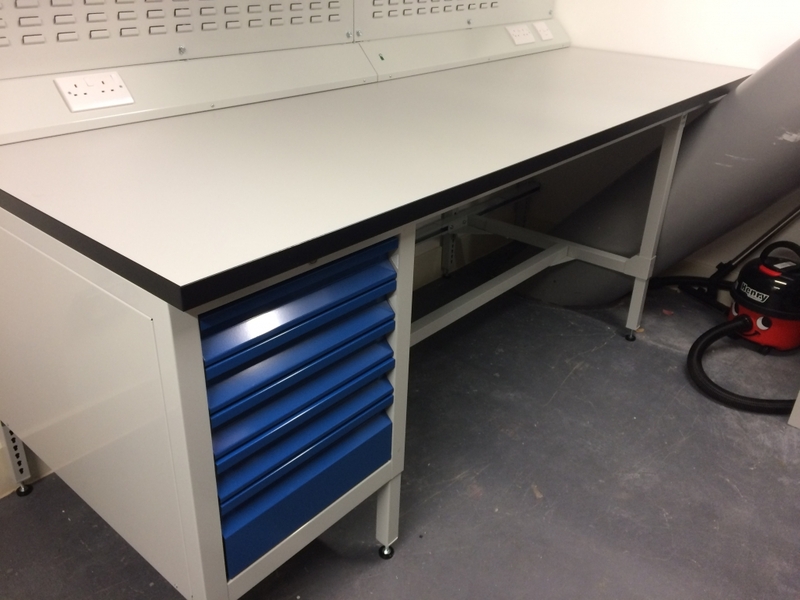 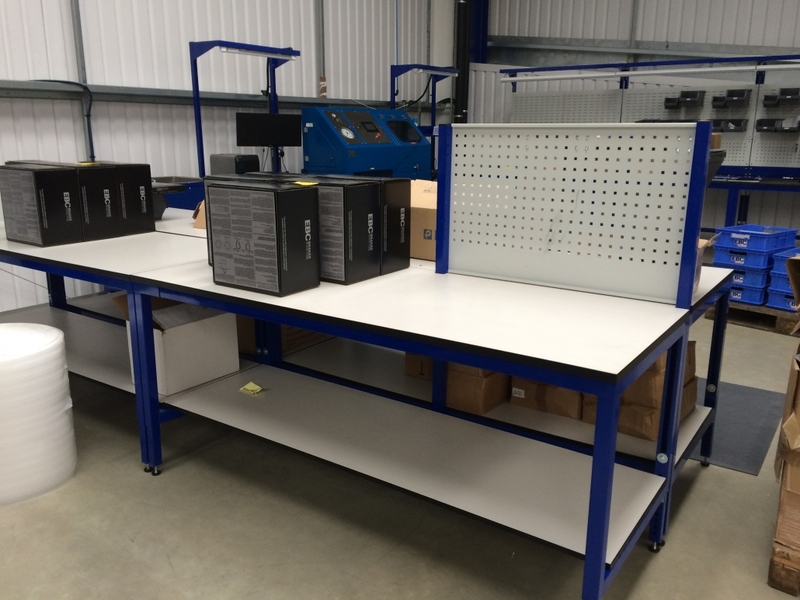 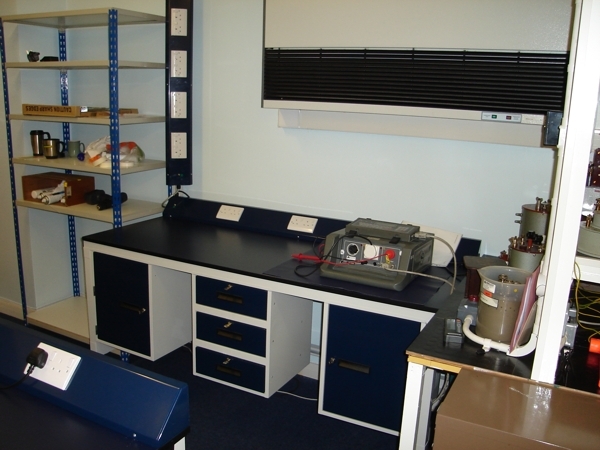 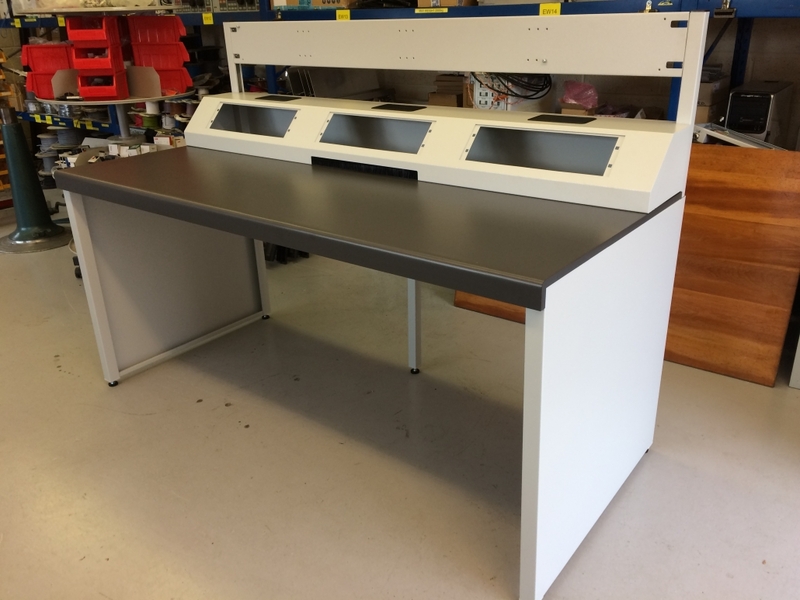 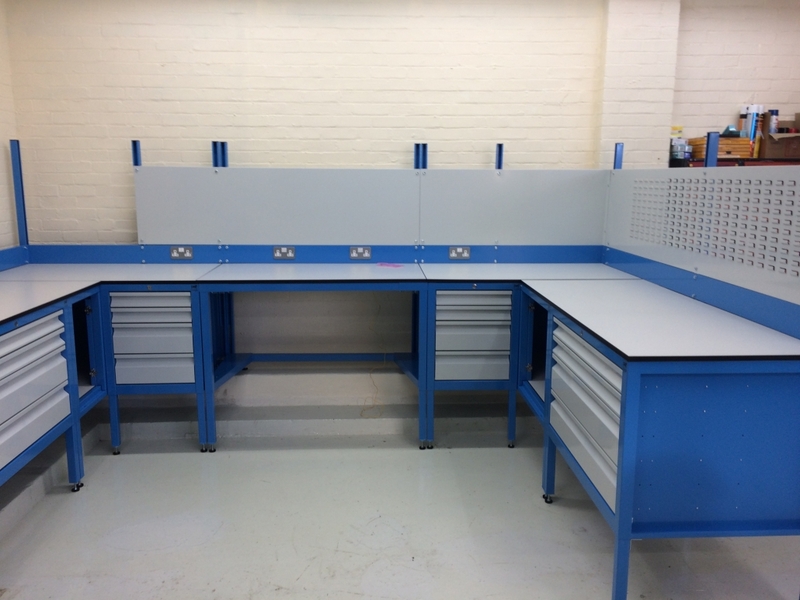 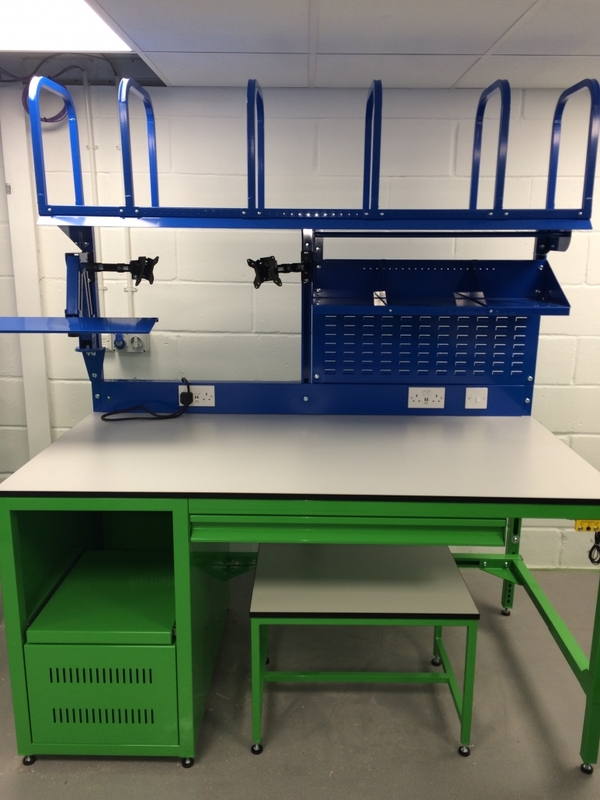 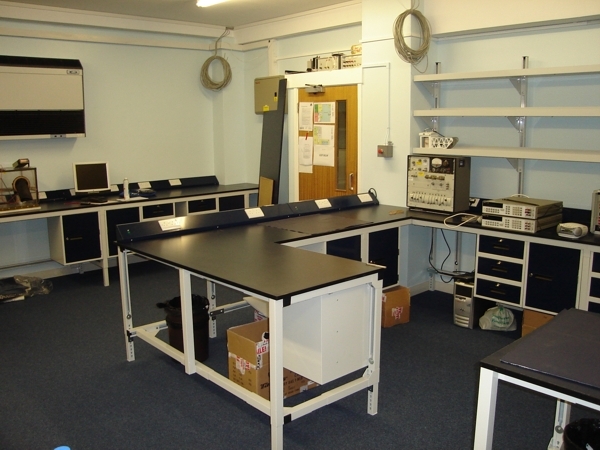 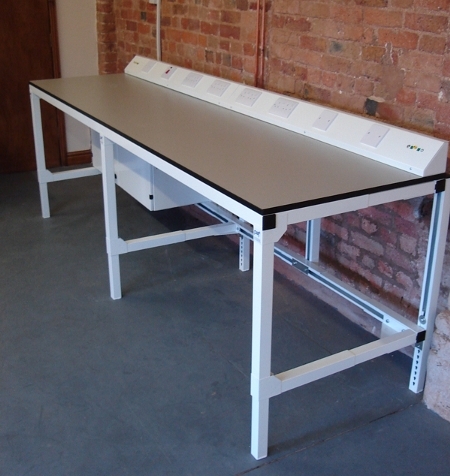 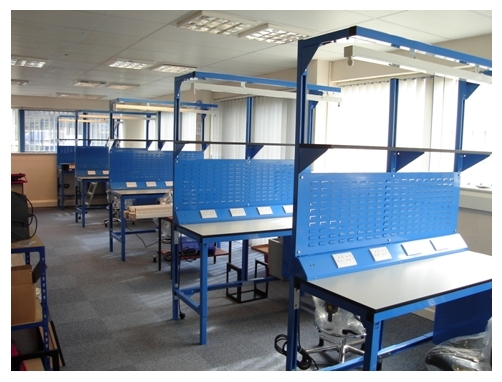 PAF Systems design and manufacture workstations from a single workbench to a complete factory fit-out. 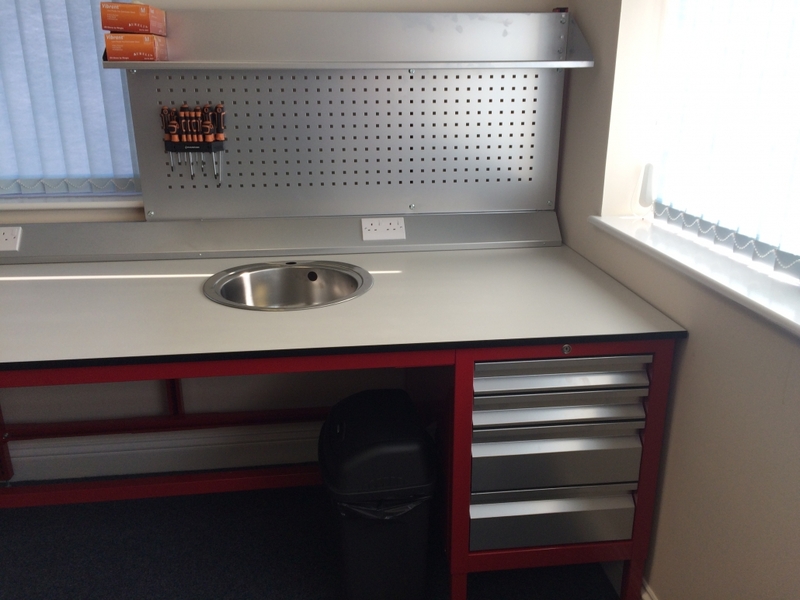 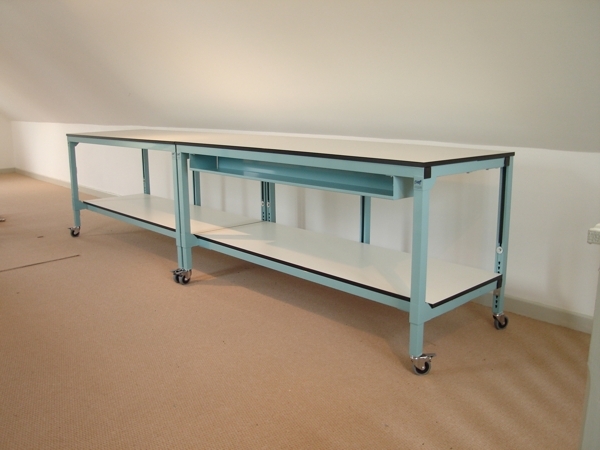 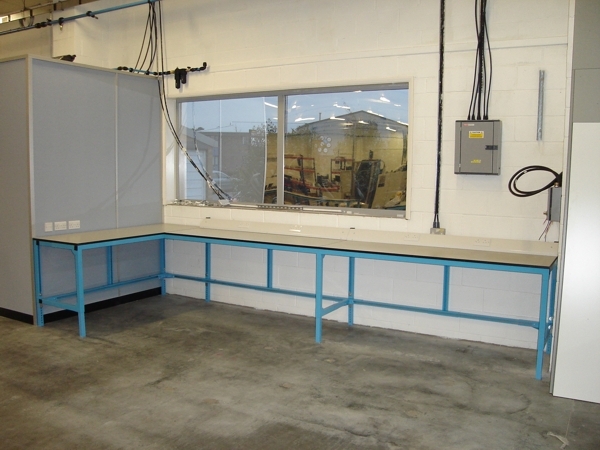 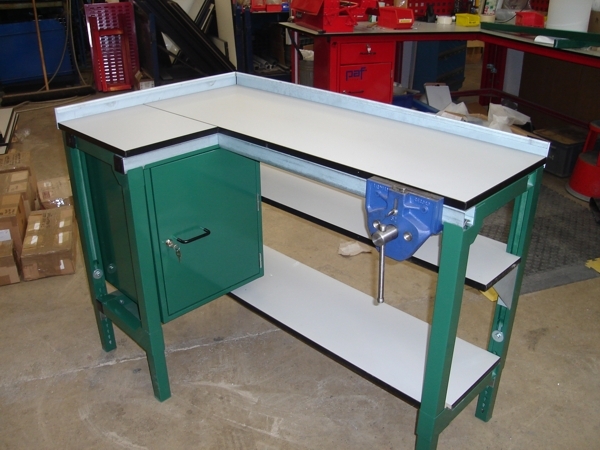 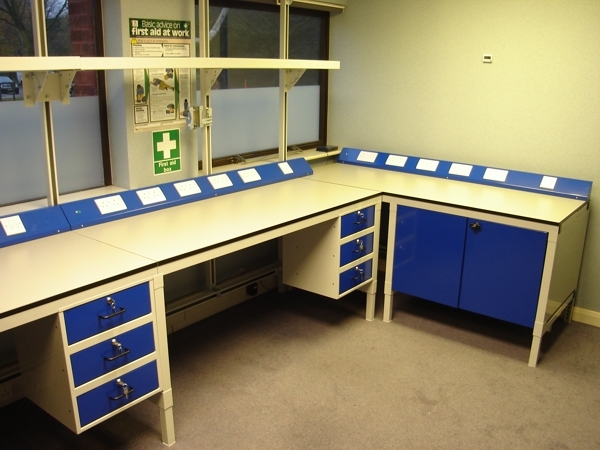 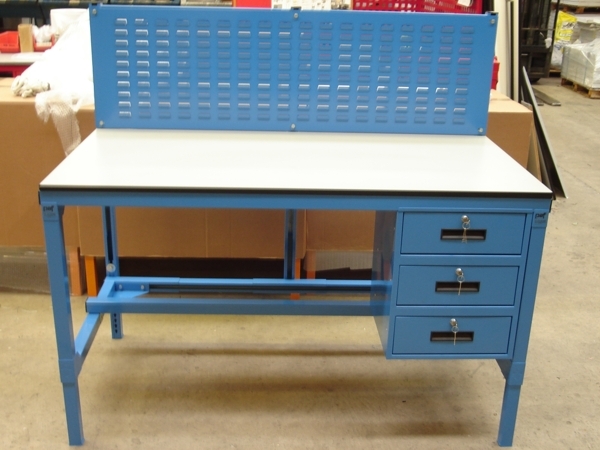 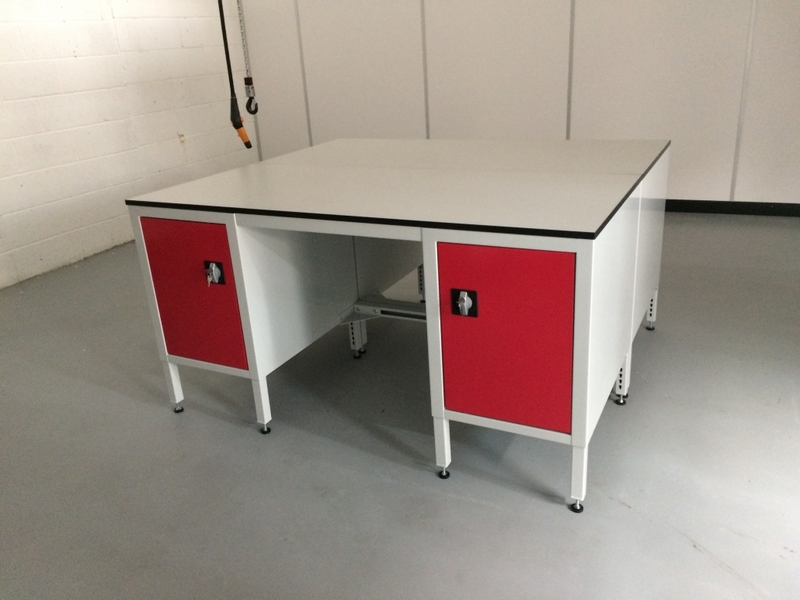 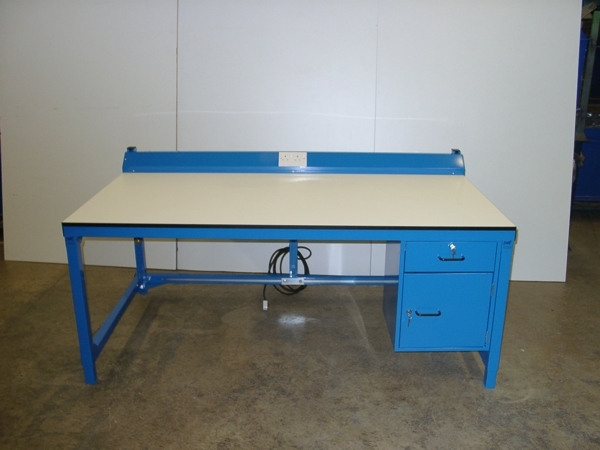 Modular workbenches can be modified to suit your exact needs. 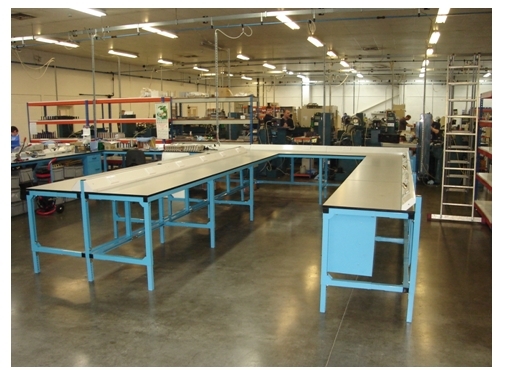 Custom design is provided for special projects. 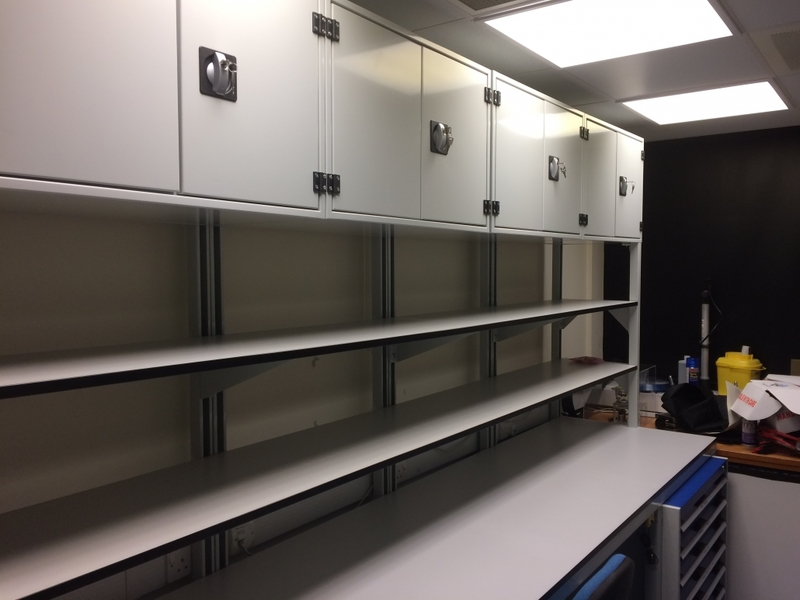 Compatible accessories include shelving, cabinets, tool boards, louvre panels, lighting, power/data, monitor arms, document holders & drawers. 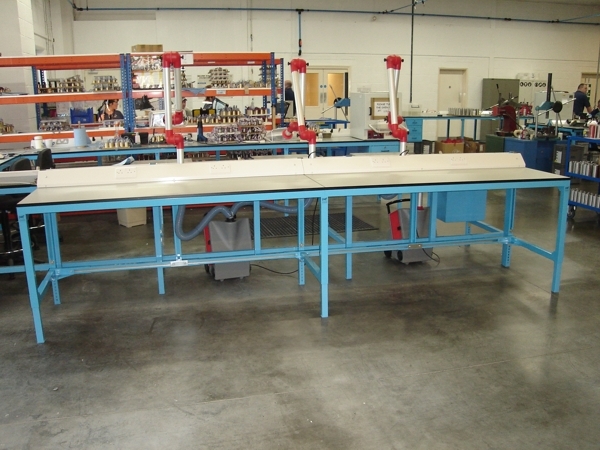 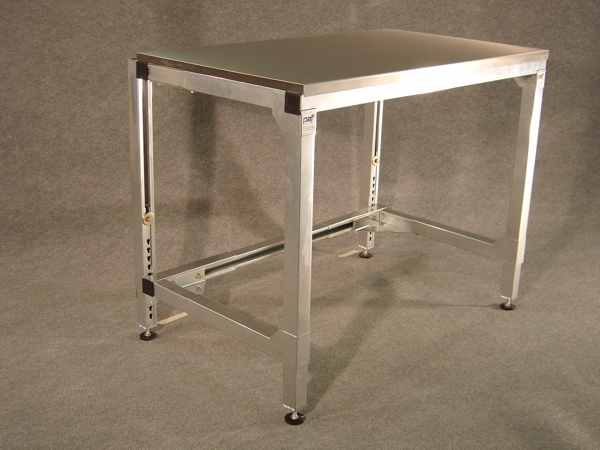 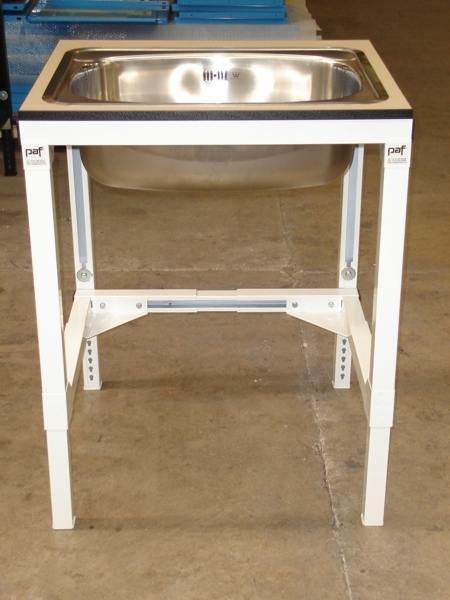 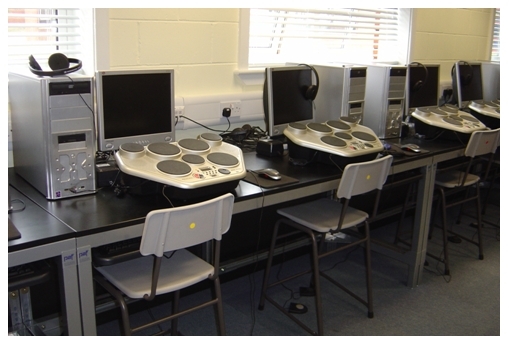 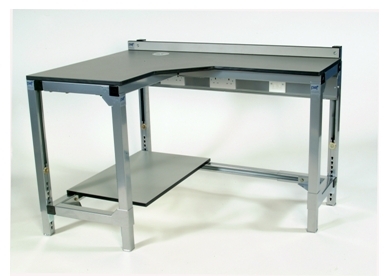 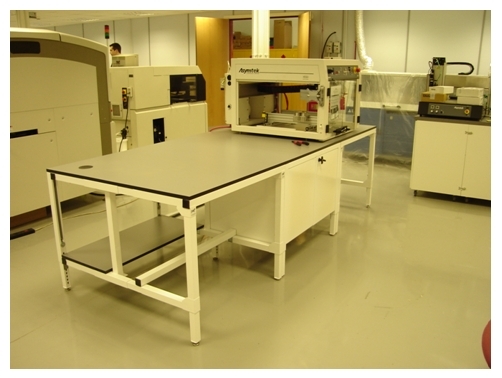 PAF manufacture a wide range of cantilever benches for electronics & scientific applications. 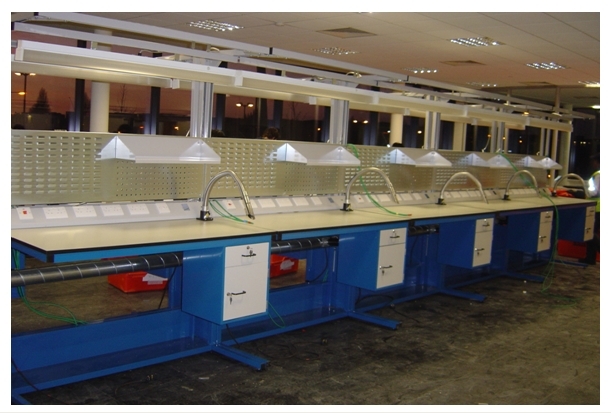 Worktops include laminate, stainless steel, zintec, aluminium, cushioned, polypropylene, ESD and static dissipative for electronic applications. 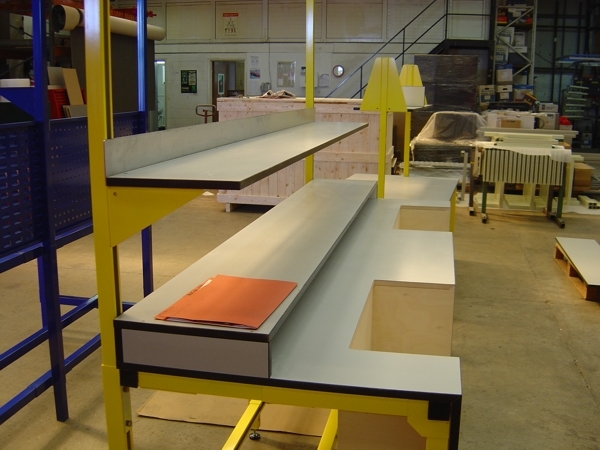 We have technical sales engineers who are pleased visit your premises to help with design, specification, layouts and submit a no obligation quote for your consideration. 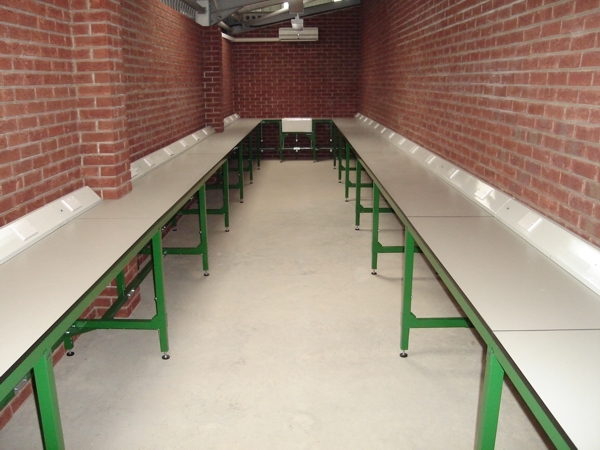 Our experienced directly employed installers take real pride in the final result.